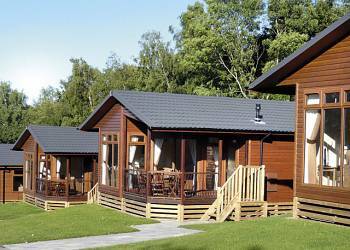 Holiday Lodges - England. 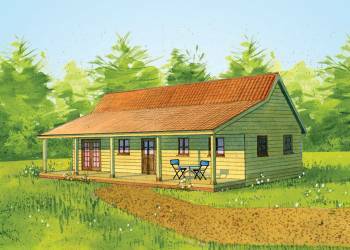 Book Lodges in England online. 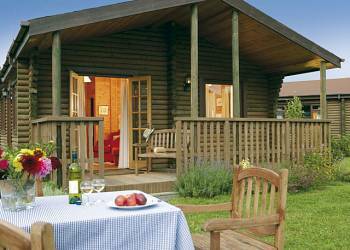 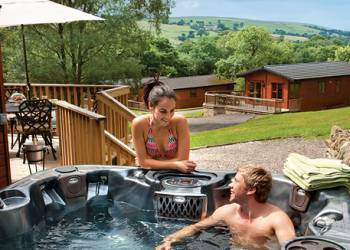 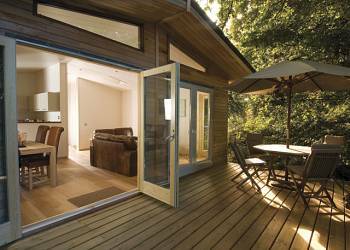 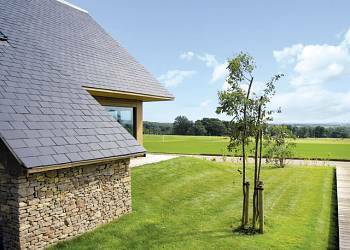 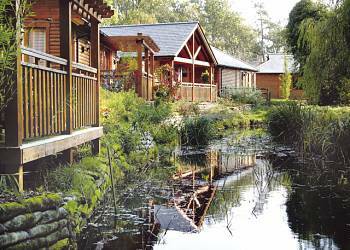 Holiday Lodges in England - 744 luxury lodges to see and book. 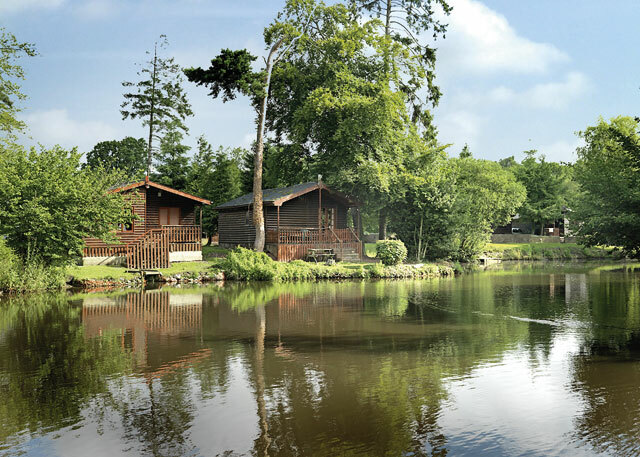 England has just so much to offer as a holiday destination. 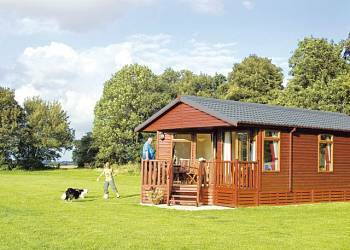 A self catering holiday lodge or log cabin is the perfect way to get the most out of any holiday in England. 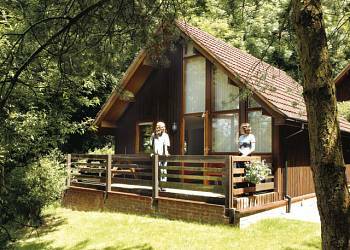 We have information on 744 holiday lodges in England - bringing you one of the largest collections of holidays in a log cabin or lodge available for England. 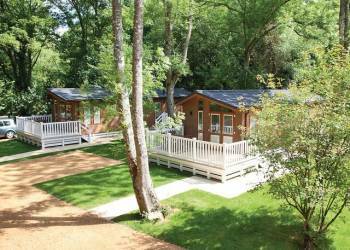 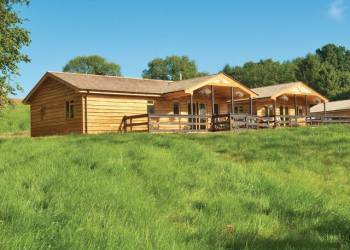 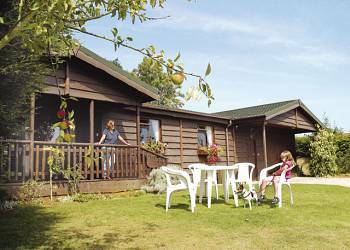 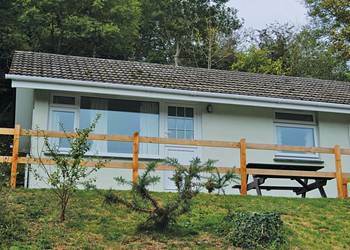 Here are just a few of the fantastic holiday lodges in England that are available for you to book online. 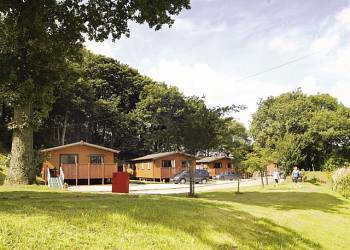 If you know the area of England that you would like to book your holiday in, just use the area links on the right hand side of the site. 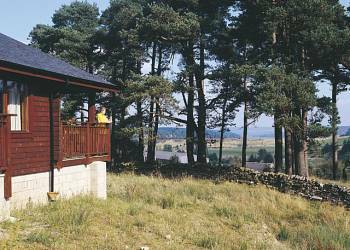 This will filter the results so that you will be able to see all of the lodges and log cabins available in that particular area or county. 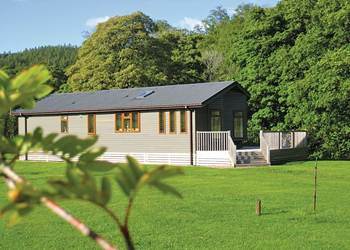 To find out more about any of the lodges featured here click on the 'see full details' icon and you will see many photographs, descriptions, reviews and video reviews for many of the lodges. 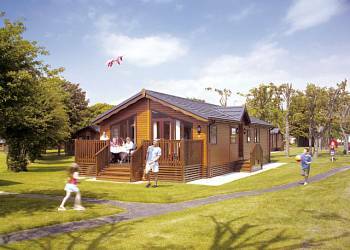 This page shows just a selection of the 744 holiday lodges that are available to book. 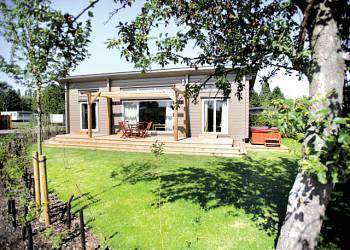 To view all of the properties available navigate via the area and town pages. 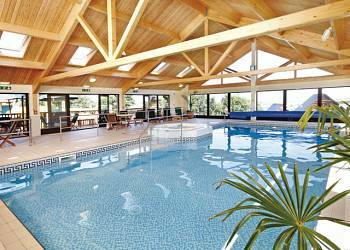 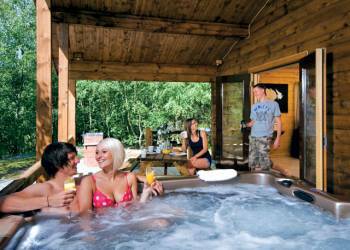 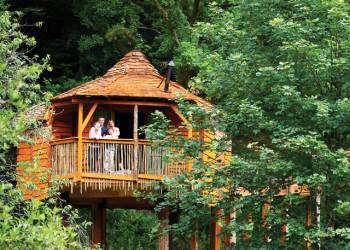 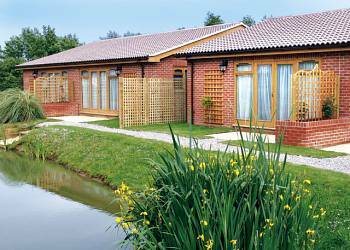 Lodges in England are ideal for many types of holidays as they come in all shapes and sizes. 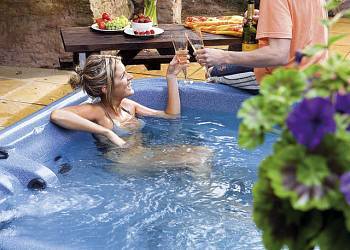 Many have luxury features such as your own private hot tub, digital TV and large patio areas or verandahs. 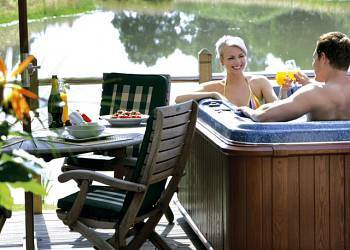 Lodges are also great for mixing hobbies and holidays as lodges often are close to golf courses or fishing lakes. 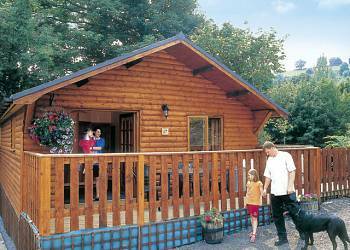 With 744 to choose from there is plenty for everyone at a holiday lodge or log cabin in England. 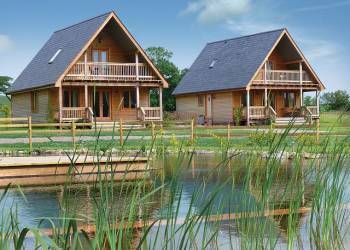 These are just a few of the log cabins, holiday lodges, chalets and bungalows available in England. 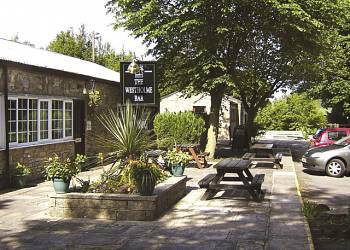 To narrow your search please use the menu on the right to search within a county or area. 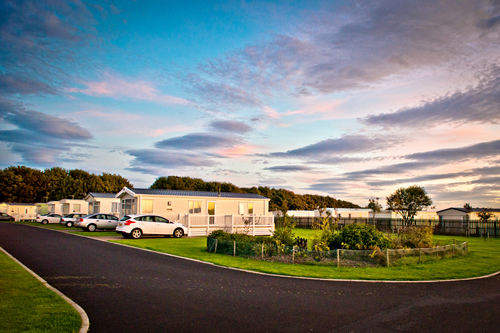 As you go through the site you can further narrow your selction to a specific town. 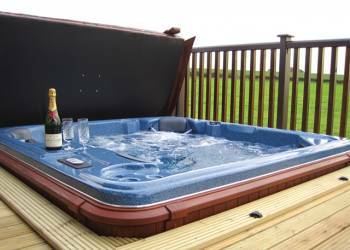 To book or check availablity just click on the website or booking link.